Automakers continue to improve gas- and diesel-powered engines. 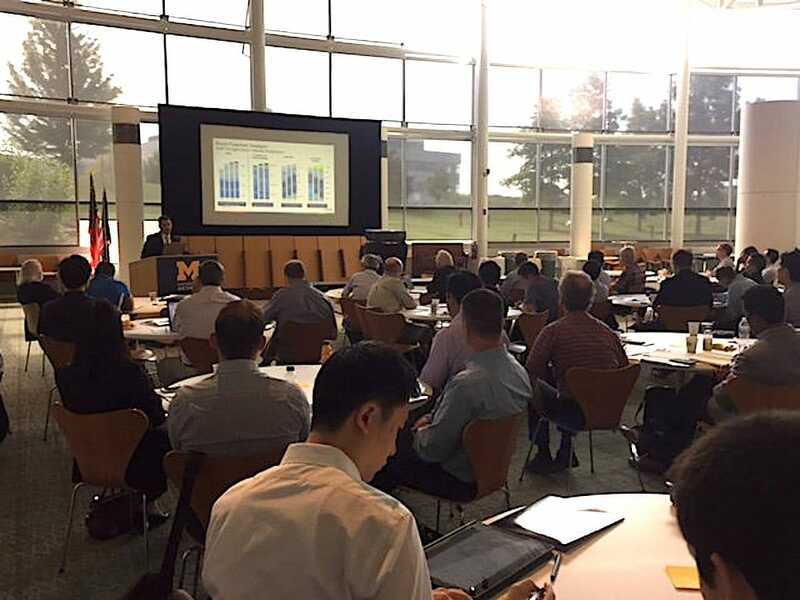 University of Michigan hosted a group of automotive engineers to discuss the future of internal combustion engines. In fact, automakers were granted more protection last year on innovation for 140-year-old technology than for electric cars, according to analytics platform Cipher, according to a report from Bloomberg. “The internal combustion engine will be around for a long time,” said Bruce Belzowski, managing director of the Automotive Futures at the University of Michigan and the organizer of the conference. At the same time automakers are facing tough new regulations on efficiency and emissions, he said. “It’s a global demand,” he said. Norman Peralta, GM’s director of Global Propulsion, during a presentation at the event said, even as the company works towards its goal of zero emissions, gasoline is likely to remain the dominant motor fuel up through 2050, according to estimates from the U.S. Energy Information Administration. GM is looking at a full range of technologies to improve the efficiency of its future propulsion systems, such as downsized turbo-charged engines, new valvetrain designs, dynamic fuel management, thermal management, multi-speed transmissions as well as new designs for CVT and diesel engines, Peralta said. 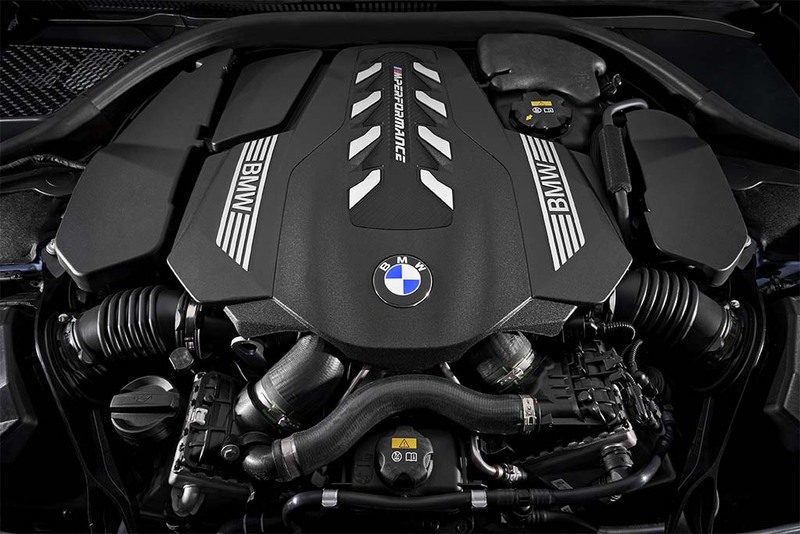 The updated, twin-turbo V-8 makes 520 hp and 593 hp and drives all four wheels, and BMW is likely to have some variation of it in cars for at lest another 20 years. The new 2.7-liter engine that will be used in 2019 Silverado includes a new valvetrain that combines with active fuel management with cylinder deactivation. The valve lifts higher at full power and the lift is lower at cruising speed and fuel-efficiency improves by 24% when the engine is operating on two cylinders, Peralta said during his presentation. Dynamic fuel management, with 17 different firing fractions or patterns, is used on the V8 in the 2019 Silverado, he said. Peralta said GM also has spent close to a $1 billion on new 1.6-liter diesel engine that produces fuel efficiency. GM is also preparing to introduce a new 3.0-liter Duramax diesel that will be available on full-size trucks as well. “From a General Motors viewpoint, diesel is one of the most efficient powertrains, Peralta said. “Diesel is an important part of our portfolio but it might not make sense from a regulatory standpoint. Diesels might work best in U.S. pickup trucks. Might not work in some regions,” Peralta added during his presentation. Mike Dahl, FCA’s head of Engine Programs and Propulsion Planning, told the U-M conference that electric propulsion will blend with conventional IC power trains as the technology is refined. For example, electric motors can replace the existing mechanical driven axles and could shift between full electric drive and augmenting the IC engine. An electric motor could be linked to an IC engine’s crankshaft. More and more EVs, like the Kia Niro, are arriving each month, but internal combustion engines aren't going away. The development of future IC engines and powertrains also will require manufacturers to take advantage of other technologies such as lightweight materials throughout the vehicle, aerodynamic improvements, and low rolling resistance tires. 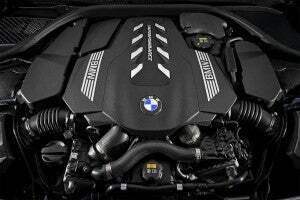 It also will encompass down-sized turbo-charged engines and eight- and nine-speed transmissions. Dahl suggested the key to the acceptance of new powertrains, both conventional and electric, is that performance-wise it has to be invisible to “invisible” to the consumer. 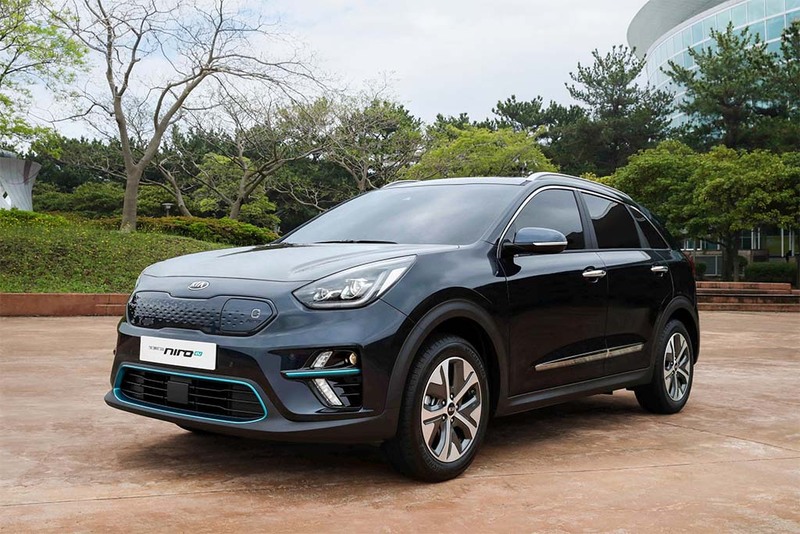 This entry was posted on Wednesday, August 1st, 2018 at and is filed under Automakers, Automobiles, Business, Diesel, EVs, Markets, U.S./North America. You can follow any responses to this entry through the RSS 2.0 feed. Both comments and pings are currently closed.